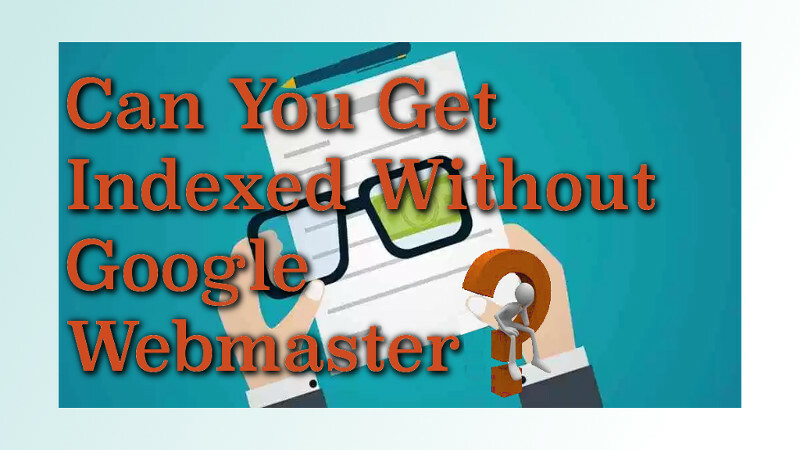 Today I’m cover how to Get Indexed Without Google Webmaster because sometimes you don’t have full admin access. As an experienced SEO Tucson local, many of my clients needs content to be indexed and ranked. Naturally, most often the reason you need content indexed quickly because your receiving an SEO benefit. I’ll give you two scenarios I’ve personally encountered where this trick was a major benift for me. One day, conducting research you find a forum related to your niche with do follow links! So you’ve finally posted the 50 required posts for a member to be allowed to use links. Because you aren’t a spammer, you write a beautiful blog rich with content! You leave the your link to your post hooray! However because this site’s so big, who knows when Google, if ever, will actually your thread! You have been building a legitimate set of links utilizing secondary domains. Your Private blog network has been doing great without a snag yet! You managed to make secondary domains on WordPress, Blogspot, and Weebly no problem. However now your making making one on Angelfire and suddenly realise you got a problem! Because there is no Header access to verify the domain in Google! Being unable to submit a site index, Google may quite some time to find your blog post! What in the world are you going to do in order to Get Indexed Without Google Webmaster? There is a solution so Not to worry! You may not get your site indexed in hours or a couple days time, but take at least it will be within about a week! I didn’t have know how to get Google’s attention the first time I built a Private Blog Network. As a result, it took months for them to finally index the content with my link! So the first thing we’re going to do is register a free account with Link Centaur. Link centaur is a website that offers a service that will generate a variety of backlinks from over 100 places! While these are technically links, they don’t have a long term benefit to our SEO score. What are does that mean exactly? An example of what kind of link it’s generating would be a site like Clearwebstats. To be provided with free DNS and analytic information you must enter your domain name. Well in doing so the ClearWebStats does link to your website. Obviously, Google wont consider this in the same way as a guest post on the Huffington post so don’t celebrate! Because these other 100 or so domains have high authority, Google crawler’s see the exchange and go into action! Not the kind of action you’ll want to watch, equating to watching your grass grow lol! But it’s better than watching a tree go! Below is a list of sites that offer a similar service as Link Centaur. Don’t use more than 2-3 in a days time however. You wouldn’t want to look like a spammer would you? Good luck and I hope this helps you! List of Multiple Sites For Temporary Backlinks.